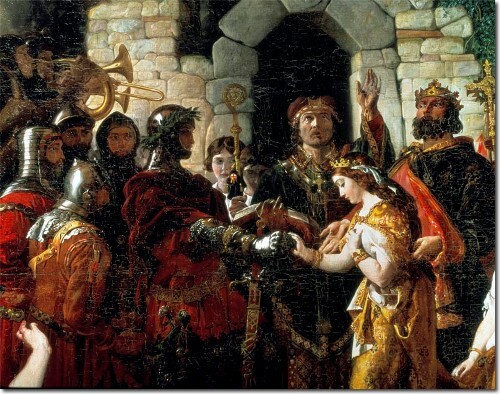 In 1152, MacMurrough abducted the wife of Tiernan O’Rourke, the King of Breifne. The name of his wife was Derbforgaill. This abduction was used as the ground for the dispossession of his kingdom. After he was dispossessed from his kingdom, he met MacMurrough to ask for a help. Henry agreed to send troops for him to take back his kingdom after he pledged an oath of allegiance to the king. Aoife was the daughter of MacMurrough who married the second Earl of Pembroke, Richard de Clare. The marriage was conducted as the gratitude of MacMurrough due to help. Check facts about Darcey Bussell here. Later MacMurrough was called Diarmait na nGall. The name means Diarmait of the Foreigners. 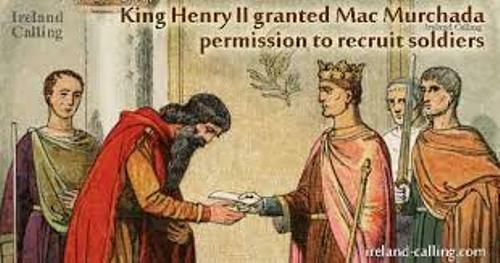 The Lordship of Ireland was achieved after MacMurrough was helped by Henry to perform a second larger invasion in 1171. His father was King of Leinster and Dublin. His name was Donnchad mac Murchada. 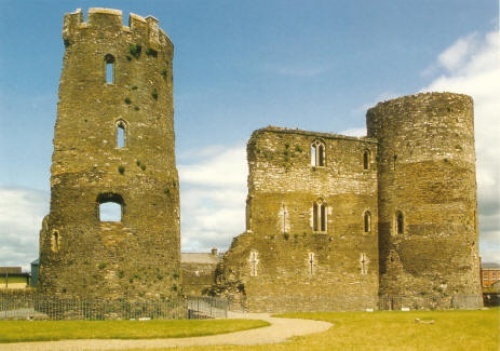 The grandmother of his father was the daughter of King of Munster, Donnchad. That’s why Brian Boru was the grandfather of his grandmother. 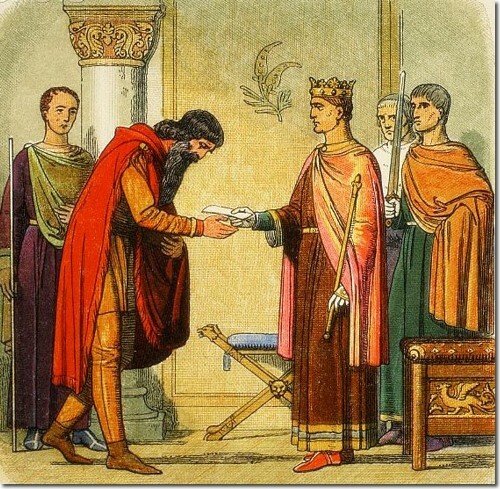 Sigtrygg Silkbeard was the king of Dublin Vikings who killed the father of Dermot in 1115. Actually he was Dermot’s cousin. Look at facts about English Civil War here. It was considered as a huge insult when it was found out that the body of his dead father was buried with a dog. MacMurrough became a king of Leinster after his brother Énna Mac Murchada died. MacMurrough was also recognized as a church builder. He commissioned several projects to build abbeys and churches in Ireland. Are you impressed after reading facts about Dermot MacMurrough?